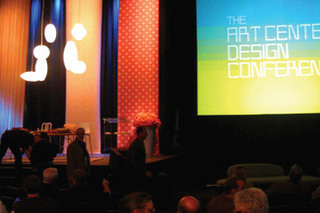 Art Center College of Design has been a leader in art and design education for almost 80 years. The College offers undergraduate and graduate degrees in a wide range of disciplines, as well as Public Programs offering design education to all ages and levels of experience. Fundamental to Art Center's core curricula is a commitment to social and cultural engagement and giving students the tools and skills with which to effect change and address real-world issues. Art Center is located in Pasadena, California, with classes held at its Hillside Campus and South Campus in downtown Pasadena.